Serving People with Autism and Developmental Disabilities Since 1964. KCR Celebrates 55 years of Caring! Keystone Community Resources, (KCR) is celebrating their 55th year Anniversary, reaching a major milestone and emerald year this March. There will be many events and celebrations to be held in 2019, “Celebrating 55 years in Caring” with a Kick-off Celebration. 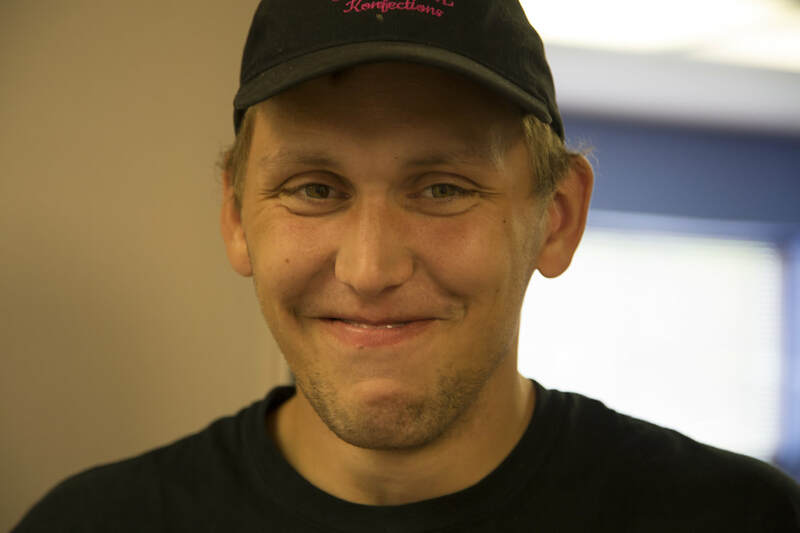 ​KCR today operates in PA and NJ, serving 1300 people with autism and developmental disabilities every day in residential, day and vocational, supports coordination, and community based services. “We are fortunate to have caring and dedicated staff who every day strive to make KCR a great place to work and live,” stated Laura Brown-Yadlosky, President and CEO of KCR. We will continue to work on our mission to serve people with autism and intellectual disabilities by Celebrating 55 years of Caring, since 1964 together. Welcome to Keystone Community Resources! 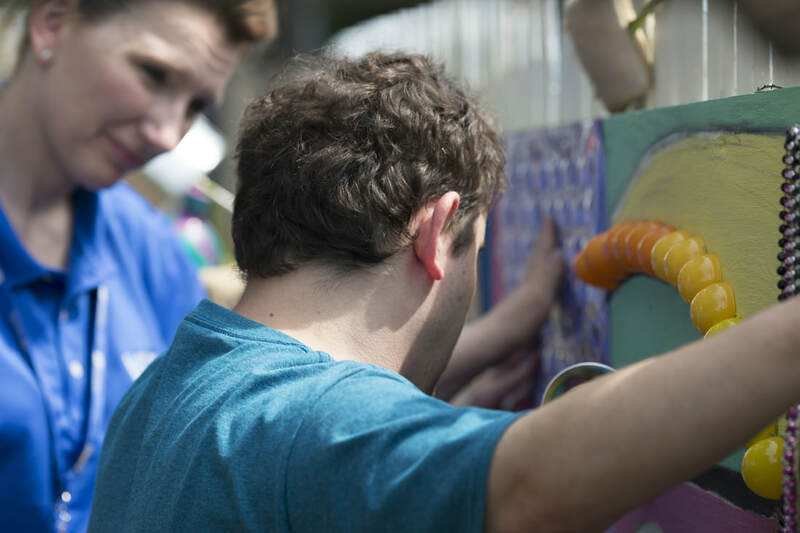 "We provide people with autism and developmental disabilities diverse opportunities to lead fulfilling lives." Keystone offers an array services, including both full and part time supports. 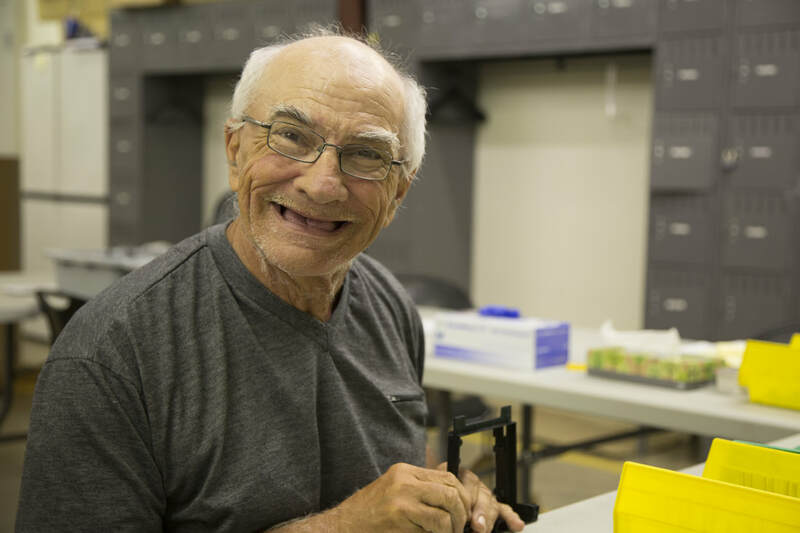 We operate over community based group homes and Day and Vocational Programs, in addition to Supported Employment, Life Sharing and Supported Living opportunities. Our primary services are strengthened through the availability of other supportive resources, including clinical, health services and quality management. We invite you to learn a little more about the work we do. We provide a variety of day options, customized to each individual’s needs and choices. We are committed to creating opportunities, not only within our day & vocational sites, but the surrounding community as well. Find out more about all of our programs and services by visiting the websites below.